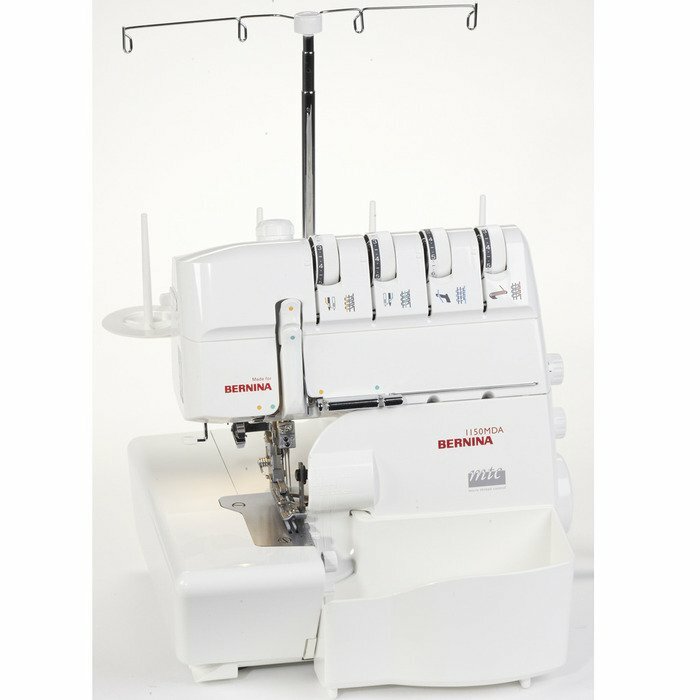 A serger that’s truly simple to thread. With a wide variety of stitches, this solid performer is about keeping serging fun . . . right down to the last detail. But it’s not just technical refinements that make these world-class sergers. Their creative potential, fast sewing speeds and versatility are all things to be proud of. Actively supports you by letting you thread both needles easily and ergonomically. Stepless differential feed ensures wave-free seams in knits, and prevents puckering in fine fabrics – at the same time allowing deliberate gathering.